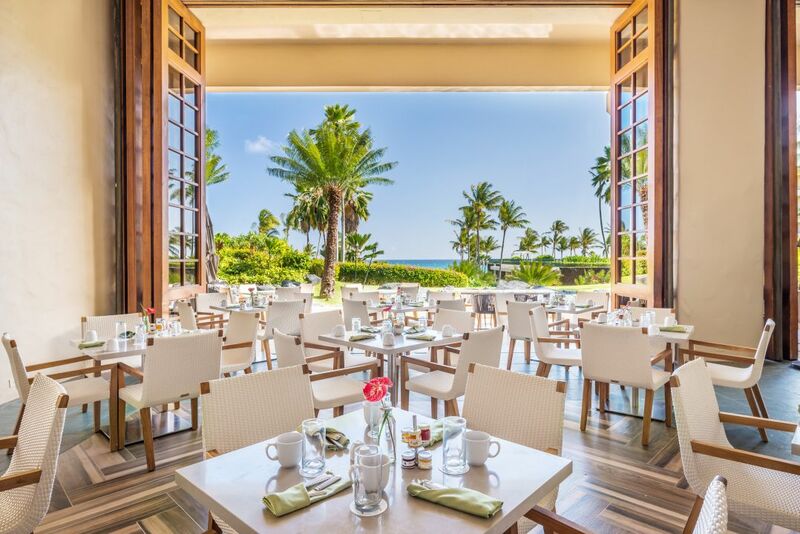 Choose the stunning beachfront setting of Grand Hyatt Kauai for your next Hawaii meeting, conference, or event, and create memorable experiences for all of your guests. 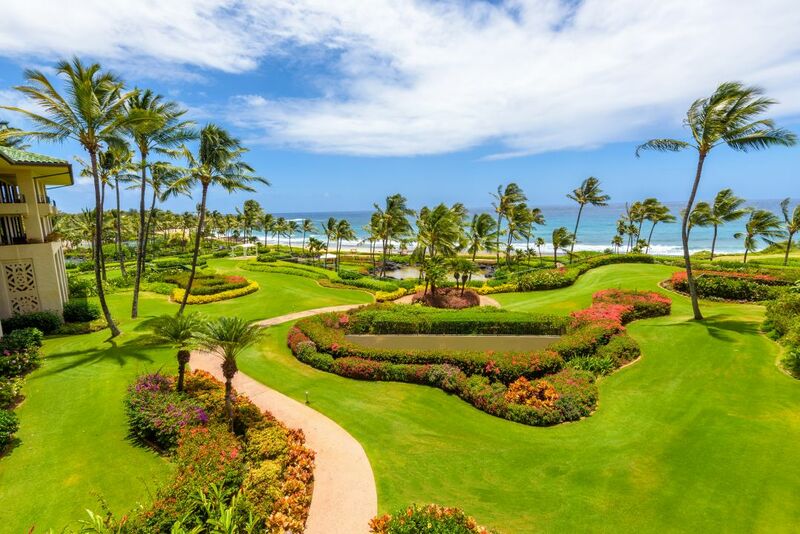 Select the amazing beachfront setting of Grand Hyatt Kauai Resort & Spa for your most memorable and inspiring meetings. 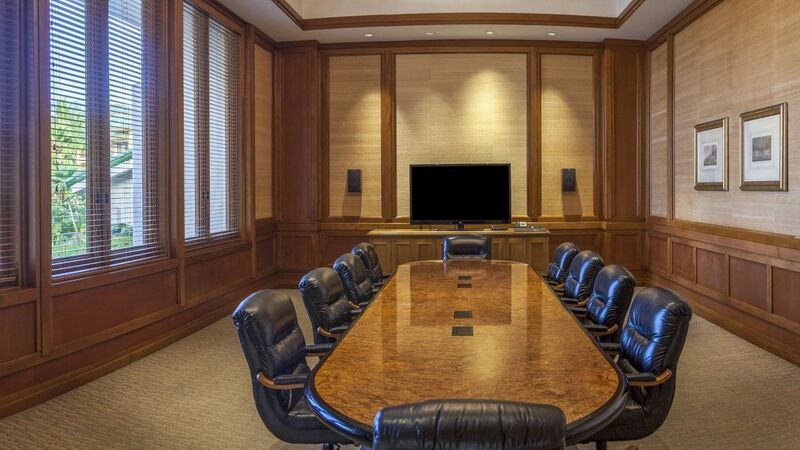 Corporate gatherings take on an entirely new energy from the fresh breezes, lush grounds and stunning venues (our meeting rooms are located conveniently all together on one level, not all around our remarkable resort – outdoor venues for events are located around resort but not meeting rooms). 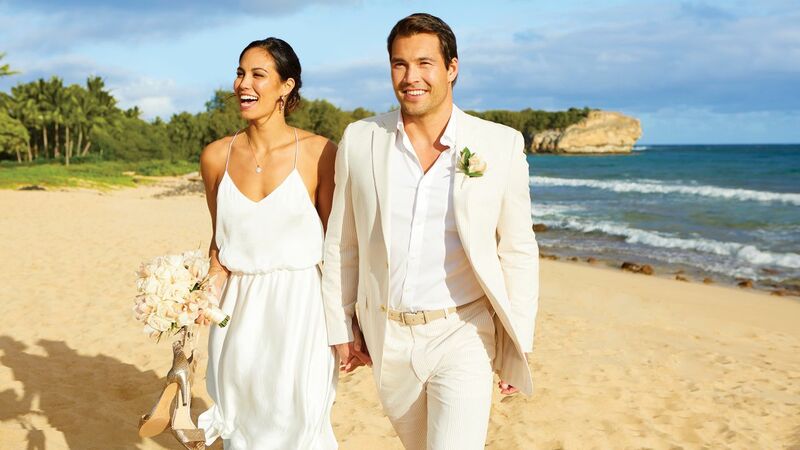 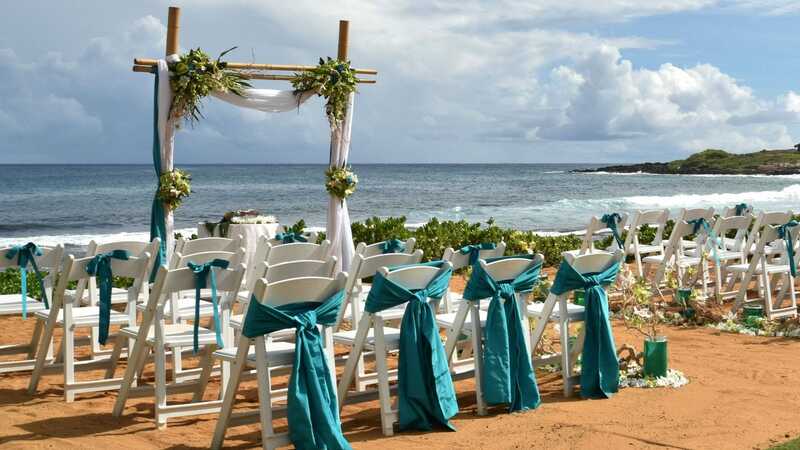 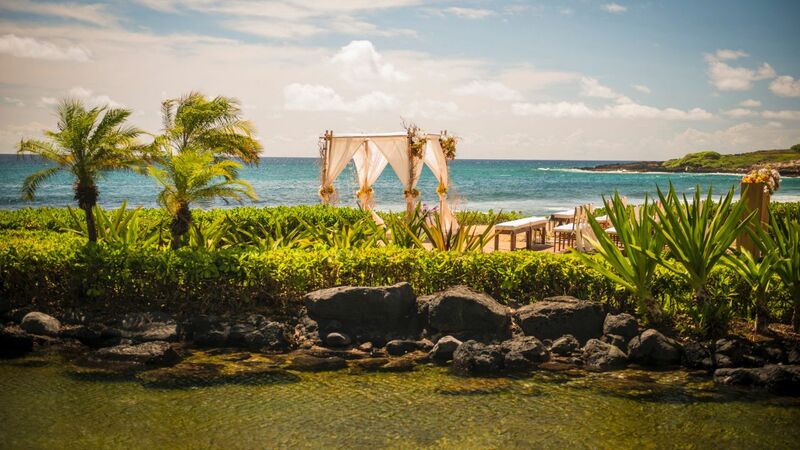 Let the experts at Grand Hyatt Kauai Resort & Spa put together the perfect Kauai wedding package, and then graciously handle all of the details. 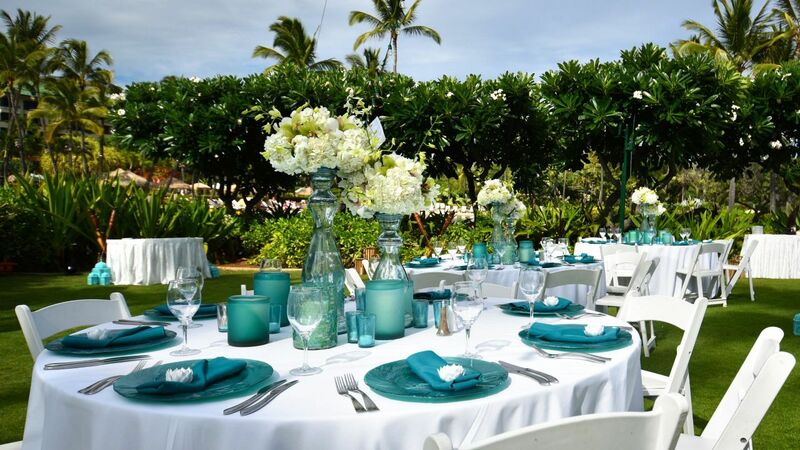 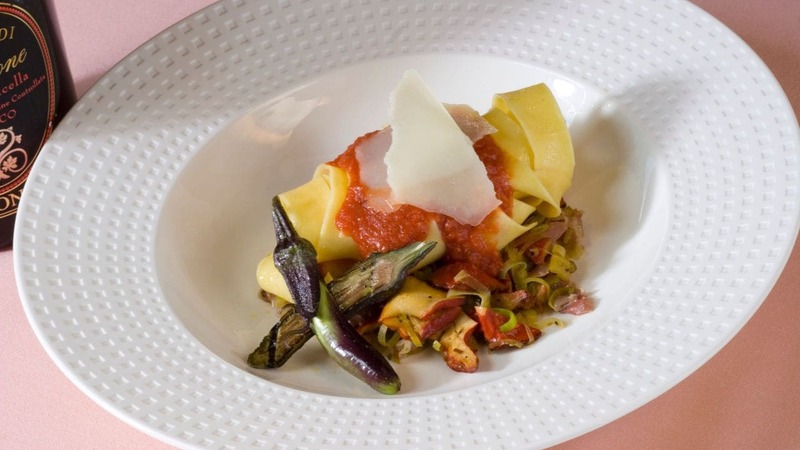 A truly memorable event - from formal dinners to casual breakfasts for your convention - always features deliciously tempting food and drink.